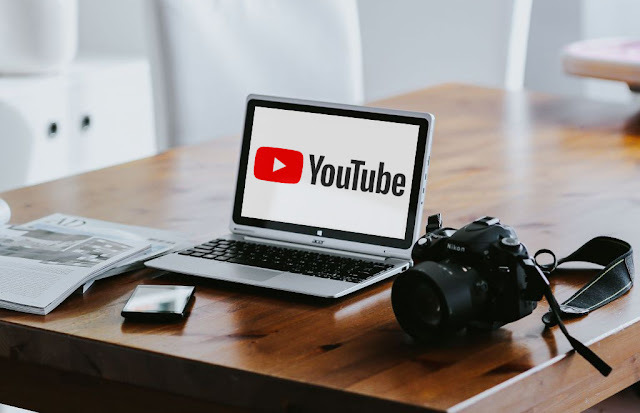 After you’ve followed How to Set Up Your Own YouTube Channel and got yours ready, why not get a little creative so that your channel really stands out from the crowd? Don’t let the word ‘creative’ scare you. You don’t need to be an artist. It’s true that you can publish videos on YouTube without any channel art at all, but your page would look very boring. You want to stand out from the crowd and entice visitors to come to your channel often. To do that you’ll want an image that expresses something about your business. If you’re not a graphics whiz, outsourcing the task to someone at Fiverr is very reasonable. Just give a clear description of your business and/or the feeling you want to convey. Do you already have a website to link your YouTube channel to? If not, check out SimpleSite where you can build a site for FREE. Click the green button to get started. If, on the other hand, you’re going to tackle this job yourself, you’ll need to know a few things. First, the optimal image size is 2560 x 1440 pixels and should not exceed 4MB. That’s a pretty large image, but you can combine a few images together to get this size. Keep in mind that your YouTube page will be seen on many different devices. Because of that, the sides, top, and bottom of your image may be cut, so keep the focal point in the center. You can get a template at YouTube that will show you the safe area – in other words, the area that will always be shown, regardless of what size device is being used to view your page. The safe area is in the center and measures 1546 x 423 pixels. YouTube says that this area will not be cut. Put your branding, tagline, etc., in this safe area, and it will be shown on all devices. Click the gear icon to the left of the Subscribe button. In the settings window that appears, toggle ‘Customize the layout of your channel’ to ON. Go back to your channel art, and you’ll see ‘Edit links.’ Click there. You’ll be taken to the ‘About’ section of your channel where you can add one or more URLs to show as links on your channel art. YouTube also gives you a spot for an icon – similar to your profile image on Facebook. This channel icon will appear next to your videos. Look on your channel page. You’ll see a square at the upper left of your channel art area. If you hover over that square, a pencil icon will show. Clicking on the pencil will give you the possibility to upload an image of your choice. Optimal size is 800 x 800 pixels. Changes can take some time – up to 24 hours, so don’t worry if the new icon doesn’t appear immediately. Don’t forget to link your YouTube channel to your SimpleSite. 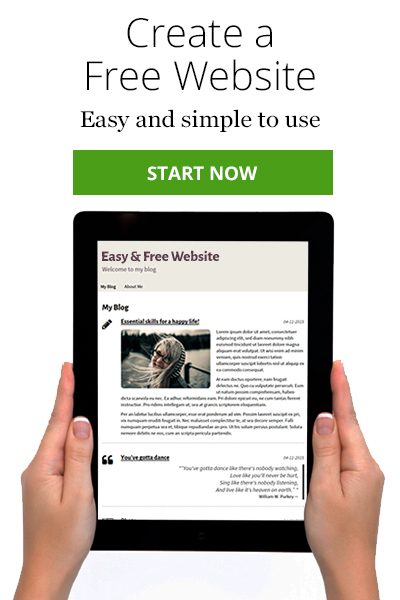 If you haven’t built your SimpleSite yet, click the green button to get started for FREE. Once you’ve dressed up your YouTube channel, you’ll be proud to direct people to it. 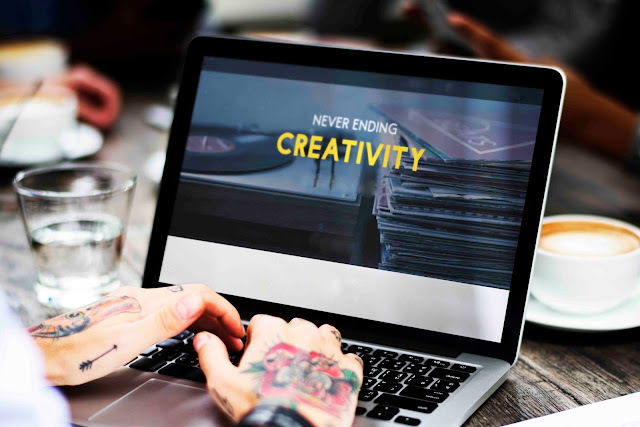 And you’ll probably want to publish more videos more often to entertain your visitors.